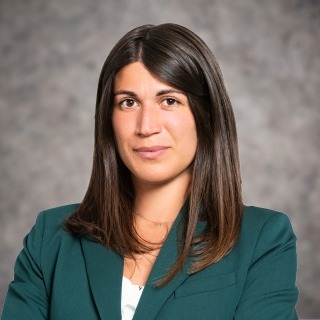 Camille Mayet is an associate within Hughes Hubbard's Sanctions, Export Controls & Anti-Money Laundering practice group. Her practice focuses on cross-border white collar crime, regulatory enforcement and compliance matters more broadly. Prior to joining Hughes Hubbard, Camille worked on international matters for several major international law firms in France and abroad in Japan and Vietnam.